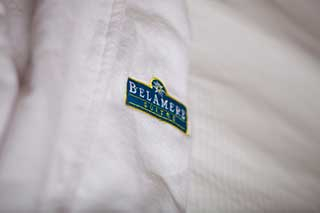 Upgrade your experience with a plush, luxurious Belamere Suites Hotel signature bathrobe. Luxury you can take home! A keepsake you can wrap yourself in!